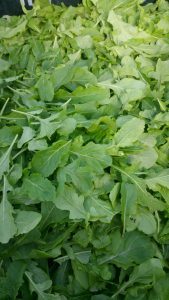 Rather nondescript in appearance, arugula is often added to mesclun mixes, where it adds a delicious zest. 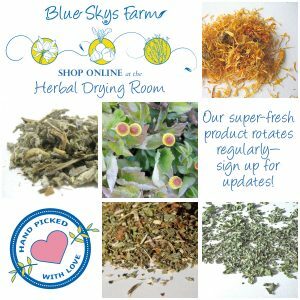 While the young, paler leaves have a mild flavor – good for fresh dishes like salad and pesto – the older, darker leaves have a bit of pepper to them, making them stand out in soups and pizza toppings. Learn more about arugula: What Is Arugula Good For?